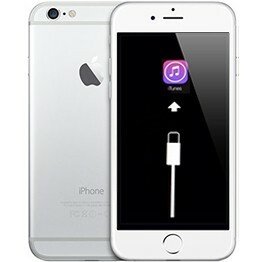 If your iPhone 6s is not working and you don’t know exactly what’s the problem or what service it needs call us or use this diagnostic service. Add this service to cart, checkout, fill out diagnostics request form and mail to our repair center. 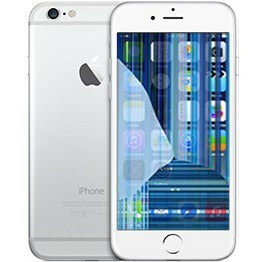 We’ll perform all the necessary testing and provide you a quote for the repair. 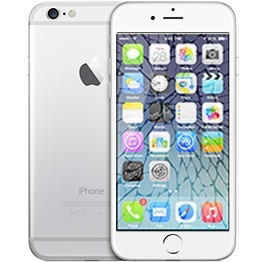 If you are local drop it off at one of our iPhone Repair Stores in Miami.